Like any prudent computer user, I have a software firewall that monitors data coming into my networks and blocks unwanted visitors. I thought I was pretty safe until I heard about hackers taking over other devices like TVs, thermostats and baby monitors. Today, our homes have multiple devices that connect to the Internet and all of them are vulnerable to viruses, malware and other threats. And there will soon be a new digital defense device available to help protect them. 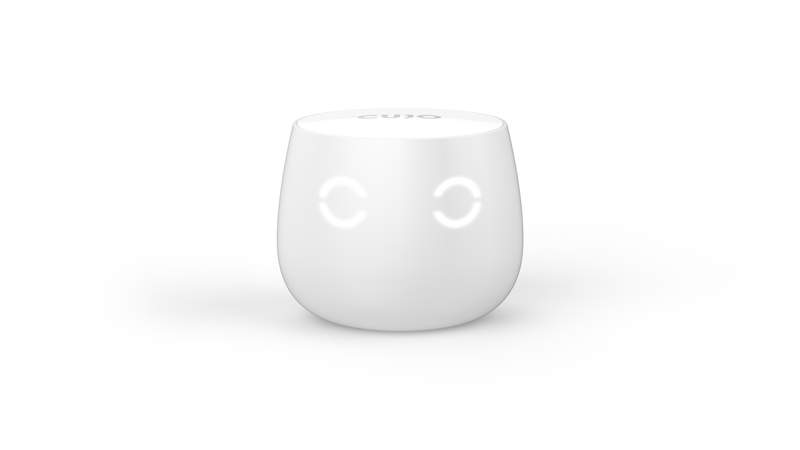 CUJO is a smart home security device that monitors the owner's behavior to learn what smart devices are using the home network. Because it knows what constitutes a typical interaction with those gadgets, it can spot atypical activities and block potential security threats. The device works with security cameras, alarm systems, smart door locks, wearable devices, baby monitors as well as mobile phones and computers. 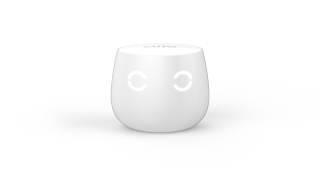 CUJO’s developers launched a funding campaign today hoping to raise $30,000 for design and production expenses. 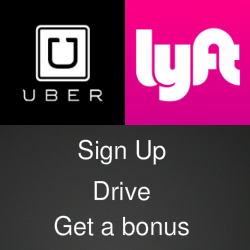 Early backers who contribute $49 or more will be in line to get the first units when they ship in March, 2016. For more details, check the CUJO website and the Indiegogo page.